My analog temp gauge doesn't work right. 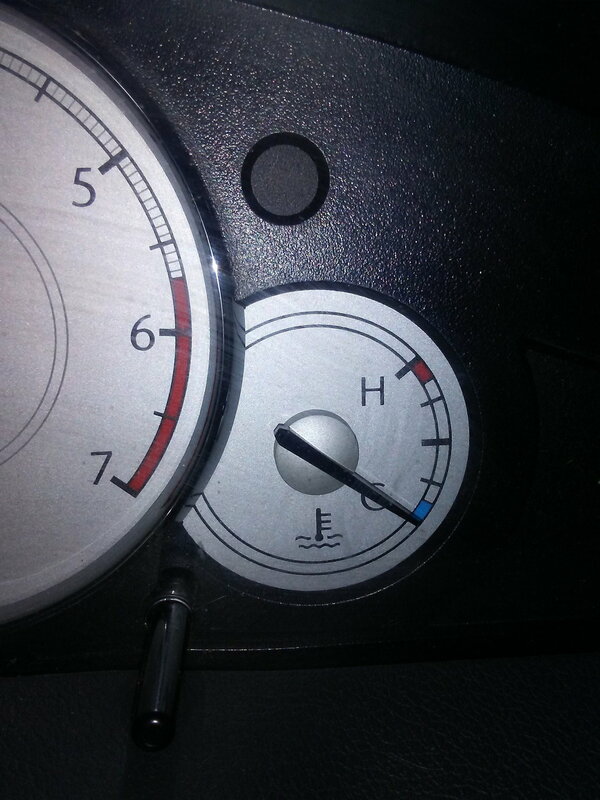 The needle never leaves blue/cool section of the gauge towards the bottom. Doesn't seem to matter how long or hard the drive is. I have been using the digital gauge cluster to keep an eye on it because it does leak a little and needs to be refilled from time to time. But I like to use the digital gauge to watch my oil pressure and quite frankly I would like everything in the car to work as it should. Any help as to where to start would be much appreciated. Water Temp Gauge issue ? ?